Well not quite, but the debate certainly continues! for many years of reliable service. 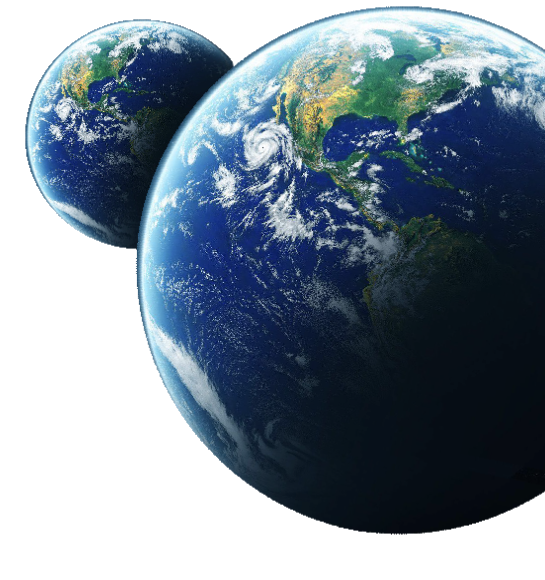 to steel to get the same strength, so the weight savings are minimal. strong and resistant to rusting for ultimate longevity.  Then, we use Aluminum for the skin to save weight and produce the quality of finish that makes a McBride a McBride! 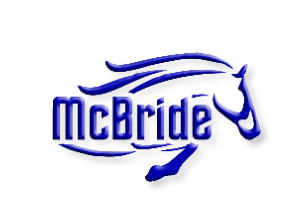 You can trust that whatever materials are the BEST to use, they WILL be used - Quality and safety without compromise - That’s McBride!